Opening earlier this year, Seashore Cabaret is somewhere I have been meaning to try for awhile. If Maranui Cafe (which is owned by the same people) was anything to go off, I expected it to be incredibly popular with a never-ending queue of people waiting for a table. So I gave it a few months, and finally checked it out last weekend. We went at about 1pm on Sunday, and timed it perfectly. We did have to wait, but for only 10 minutes, and beat a large number of late-lunch-goers who turned up just after us. 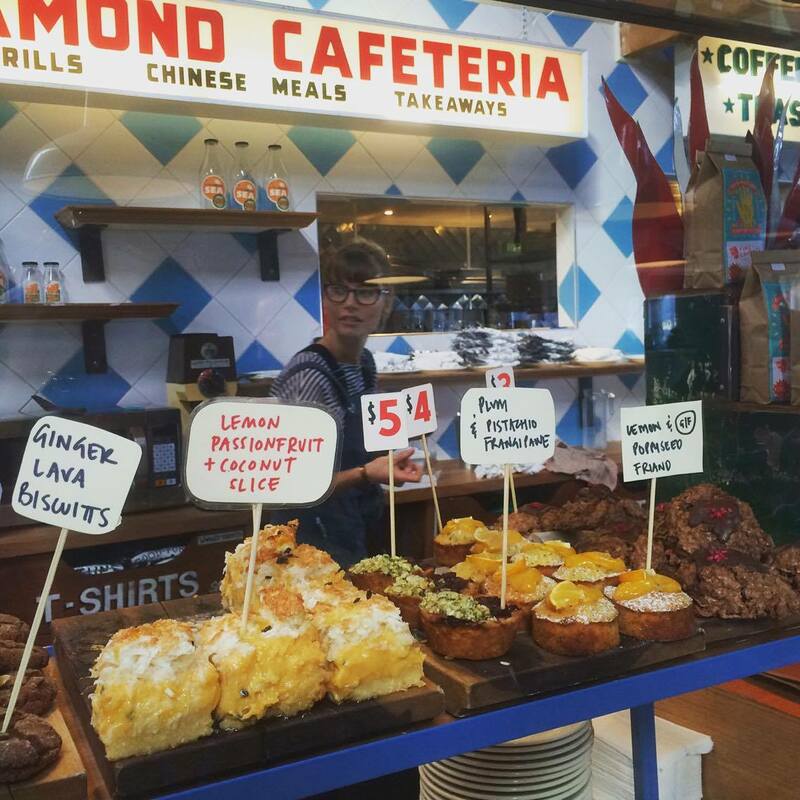 Similar to Maranui, the cafe is located upstairs, and has a funky, hipster, seaside vibe. The views are epic; I’d love to be there on a day where it was warm enough to actually open all of the full-length windows. Unlike Maranui, it feels really spacious and light. The food is similar: think American diner cross seafood cross Mexican twist. Between us we ordered a range from the cabinet and off the main menu (which is more limited than Maranui’s, but no less delicious) and I wish we’d had room for more. 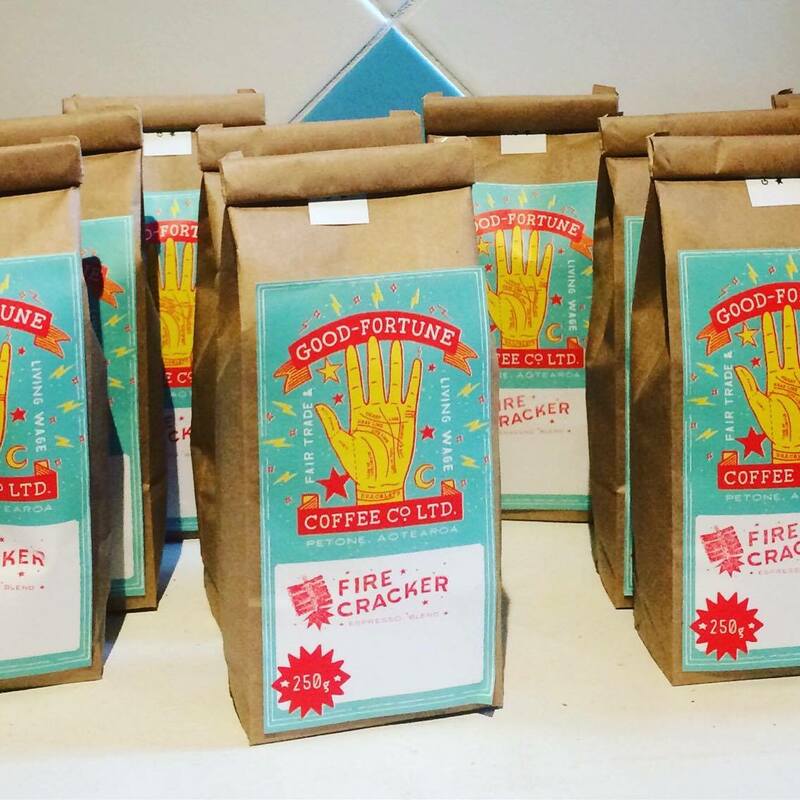 The coffee is good enough to rival the thickshakes (served vintage style in metal cups with straws) with an added bonus being that it is now made on site at its very own coffee roastery, Good Fortune Coffee. Price range: anywhere from scones and slices at about $5 to about $25 for a full blown brunch and coffee.